Manufacturers and distributors across the globe are rapidly implementing online ordering portals, and many are doing so for the first time. While implementing new solutions can be daunting, the right upfront preparation can make all the difference. The first and often most important step in your planning process is choosing the right internal team to lead your implementation, because having the right team in place is critical to your rollout's success. 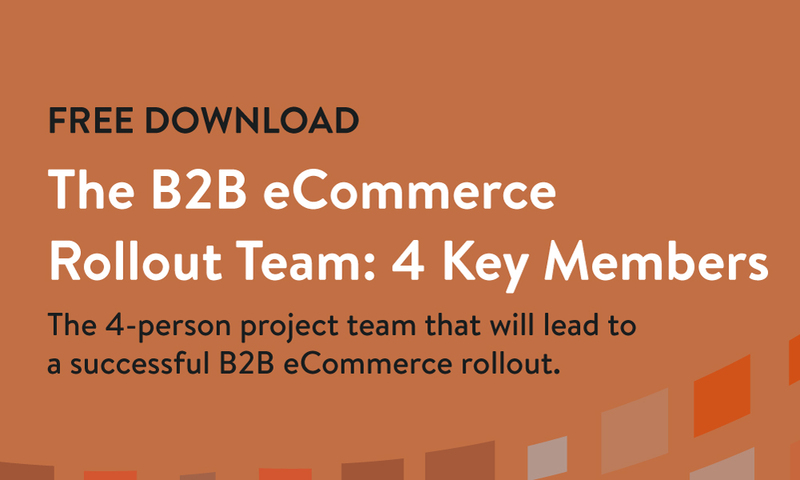 This one sheet PDF details the four members of a high functioning B2B eCommerce rollout project team. The ideal profile of your project leader, and the influence they need to have over other stakeholders. 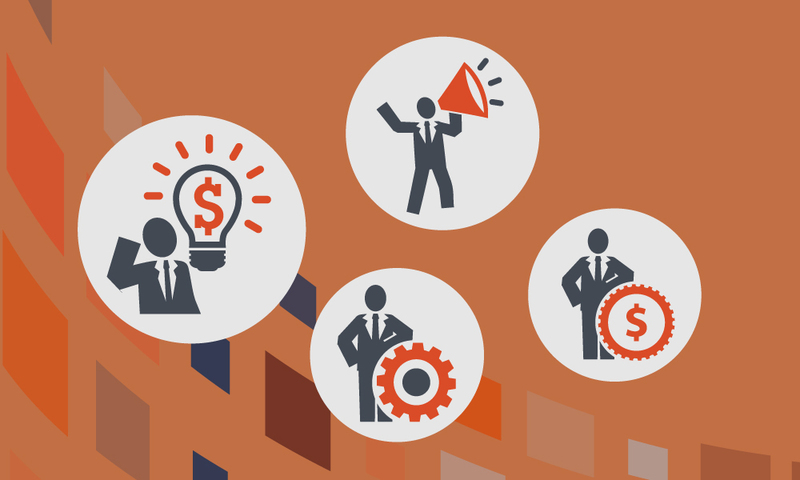 Who in your company should be in charge of data, customer adoption, and branding and messaging of your portal. The specific roles and responsibilities of each of the team members.